It’s always interesting to see how trends develop, come and go. 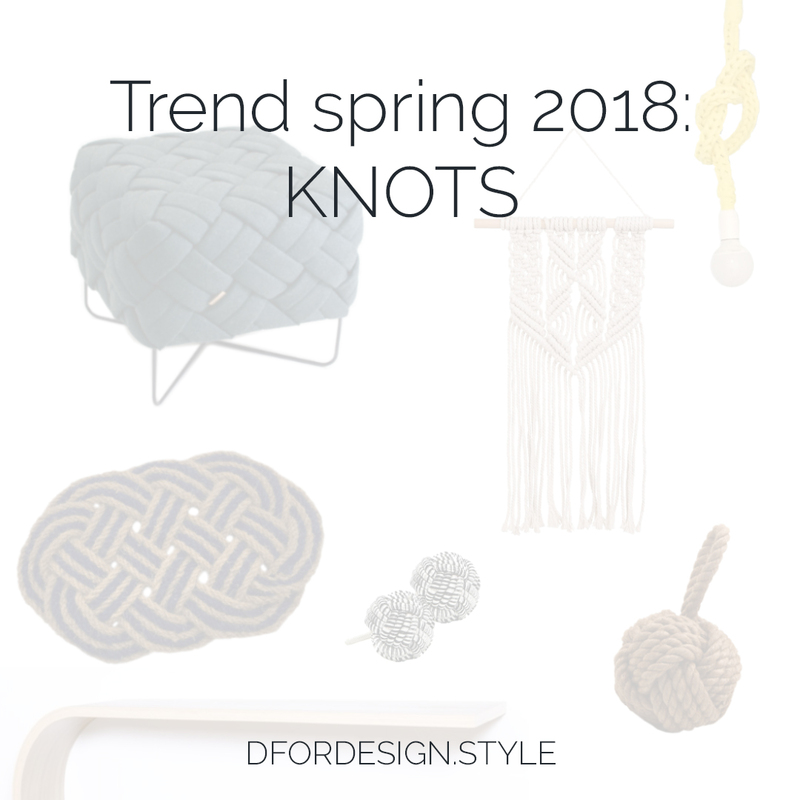 Knots have been around for a while now, but they were never named a trend in themselves before this spring. So let’s see how to bring them home! 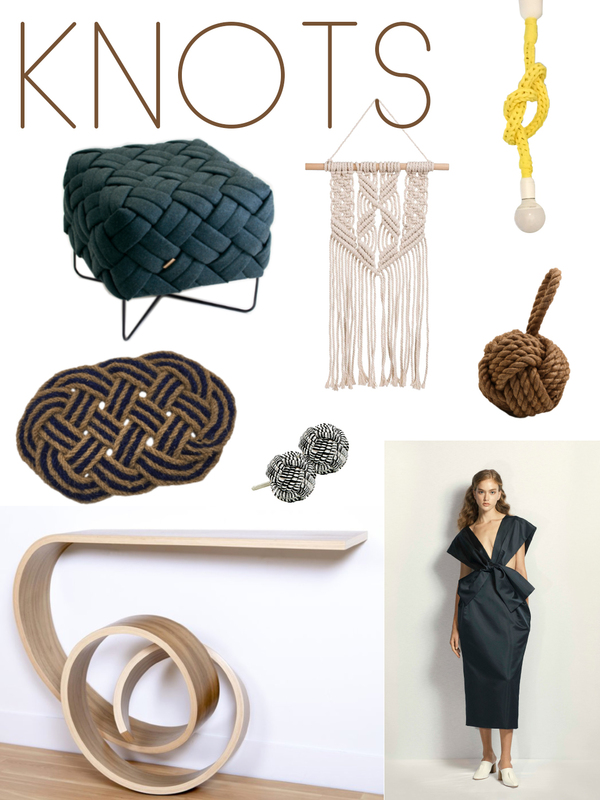 One cannot say knots without saying macramé. 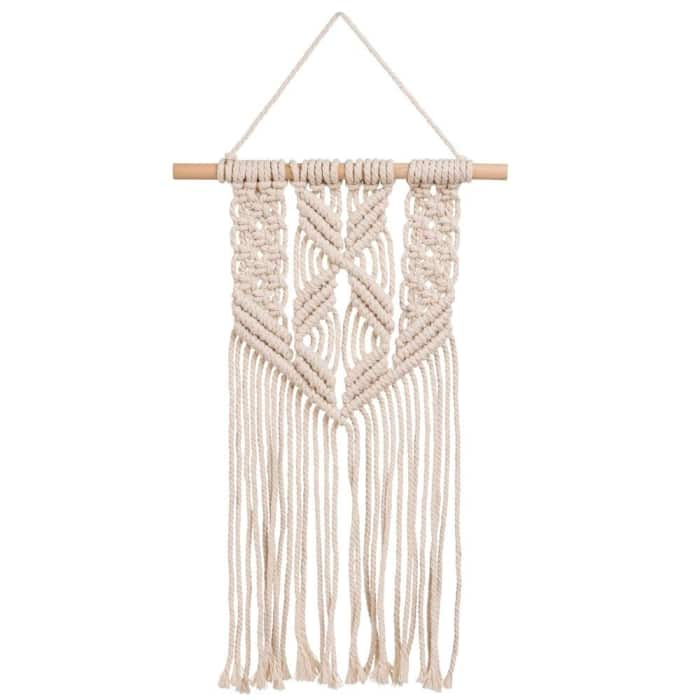 And macramé confirms its massive presence in the spring-summer collections by Maisons du Monde. Their Hacienda collection is a triumph of bohemian-exotic vibes that feel so camping-on-the-beach! 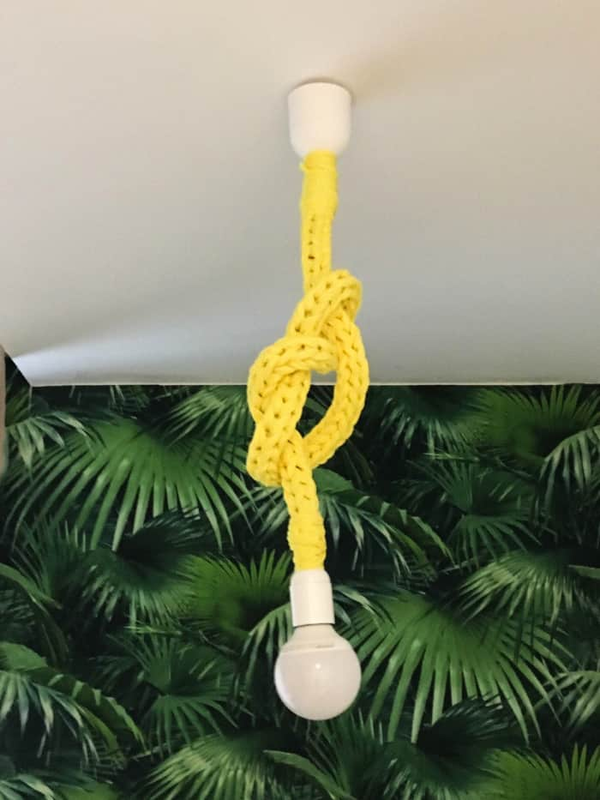 And talking about summer, what to say about this bright yellow lamp? 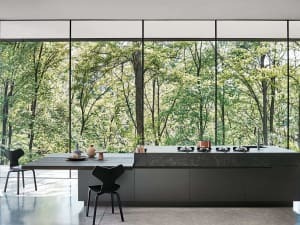 Handmade by Home Design Italia Lab, it catches the eye with its simple yet original aesthetic. 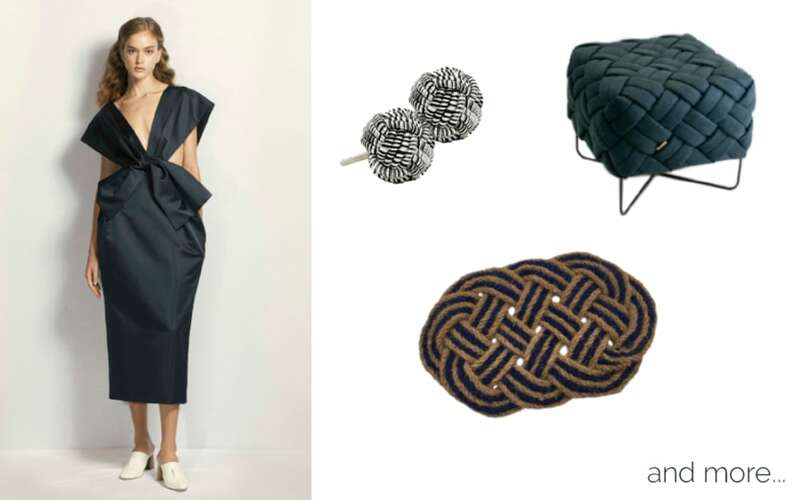 Knots, summer…it all feels very beachy. 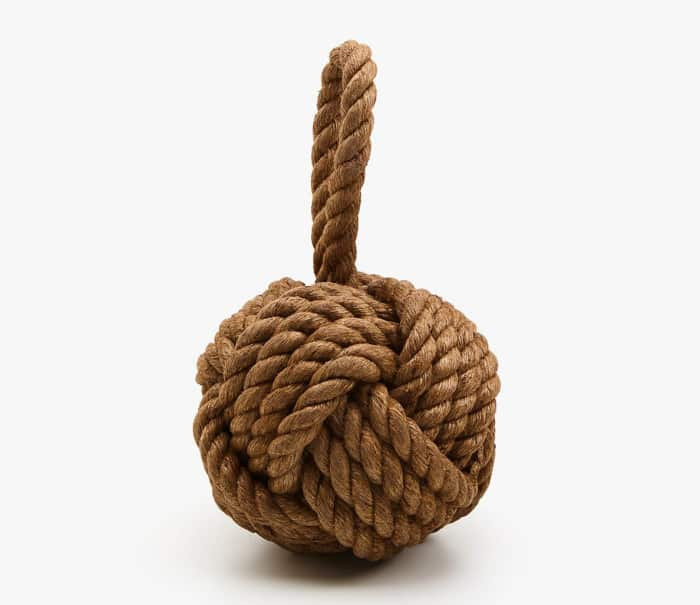 And a beachy interior would be the perfect location for this rope door stop by Zara Home or the door mat by Artsy. 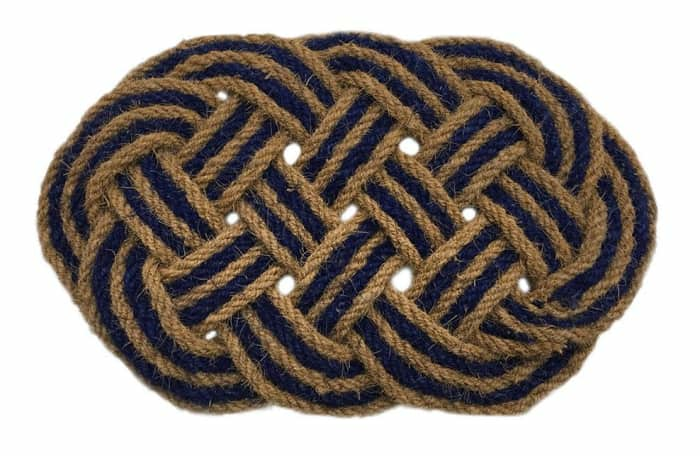 But knots can also have a more elegant feel to them. Take this stool. 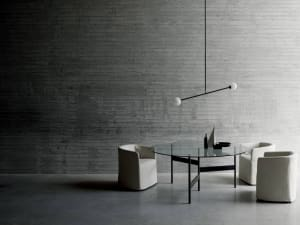 Its flat woven surface and thin legs give it a modern and clean look. 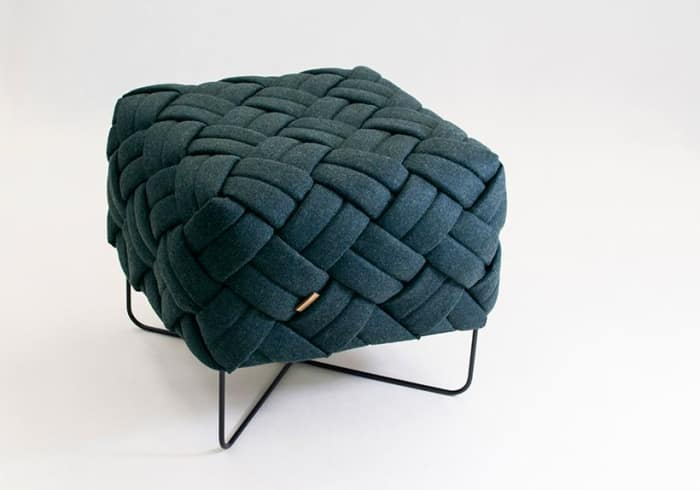 Inspired by Nordic weaving techniques, Kuto (this is how it’s called), is named after the Finnish word “kutoa”, which indeed means “to weave”. 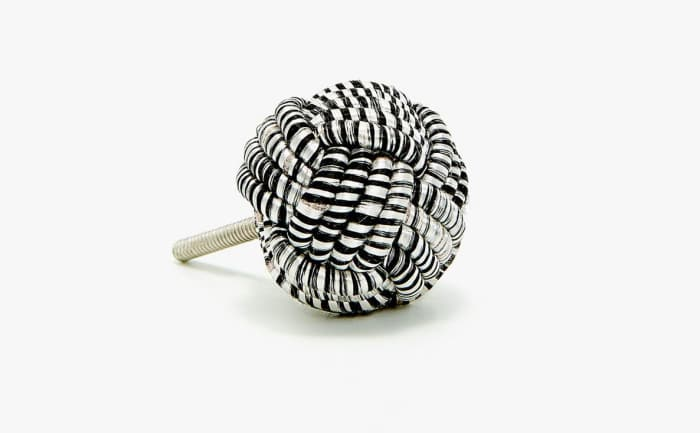 Zara Home is having quite a big collection of door knobs. These ones – made of mango tree wood and jute woven together – bring in the knot feature in a refined way. Great option to personalise a simple furniture piece! 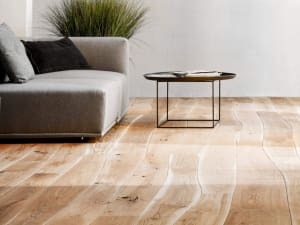 Personally, I love when knots are created out of strong materials, like wood. 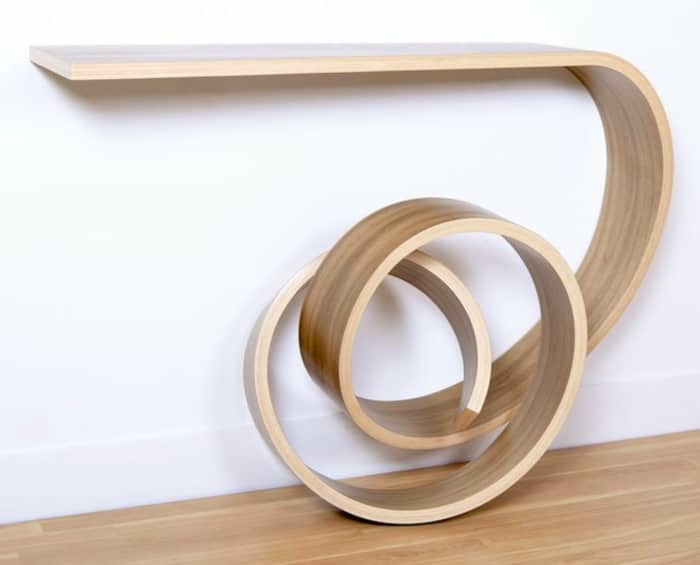 And this console table, with its simple lines and this spectacular knot feature, would definitely give a great identity to any room! 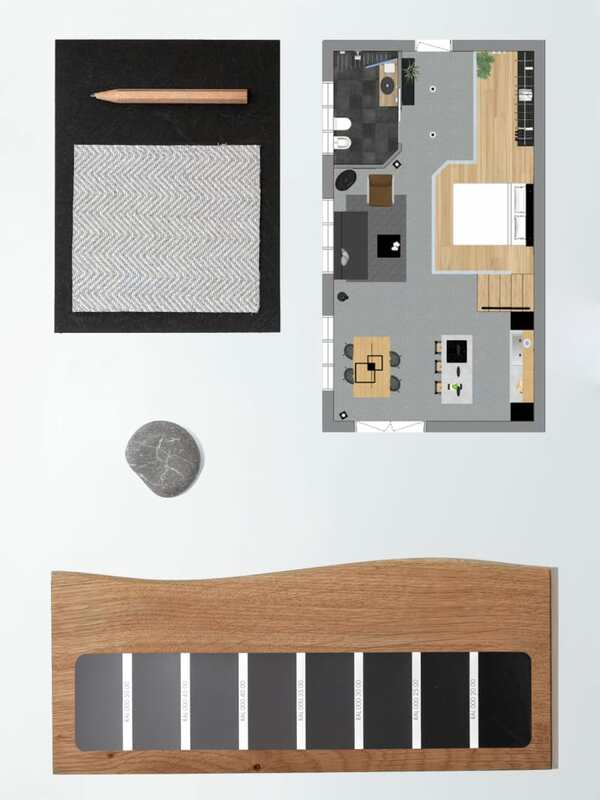 Which products did you like the most, rustic-nautical style or more refined?